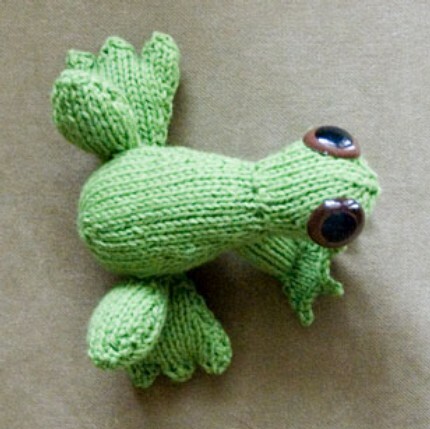 2008 really is Â«The Year of the FrogÂ». 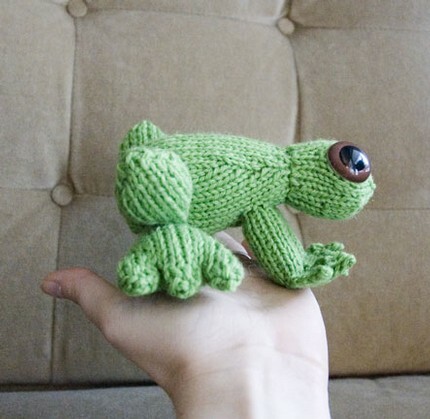 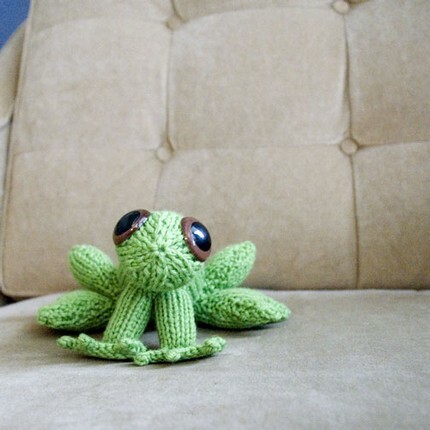 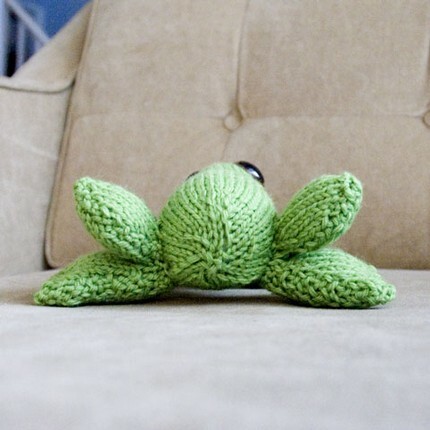 But for me, 2008 will always be the year of the frog – not the least because I bought Mr FroschkÃ¶nig, the star of these pictures, from Â«The Crafty HedgehogÂ» over at tragically addictive etsy. 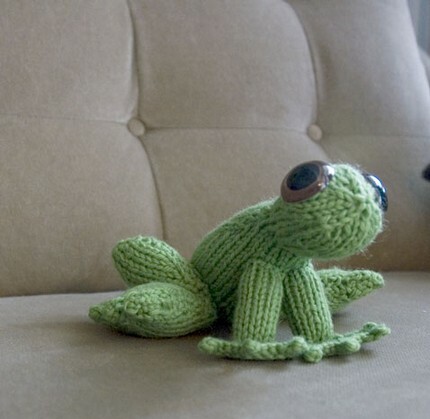 Maybe frogs don’t bring me luck, after all.